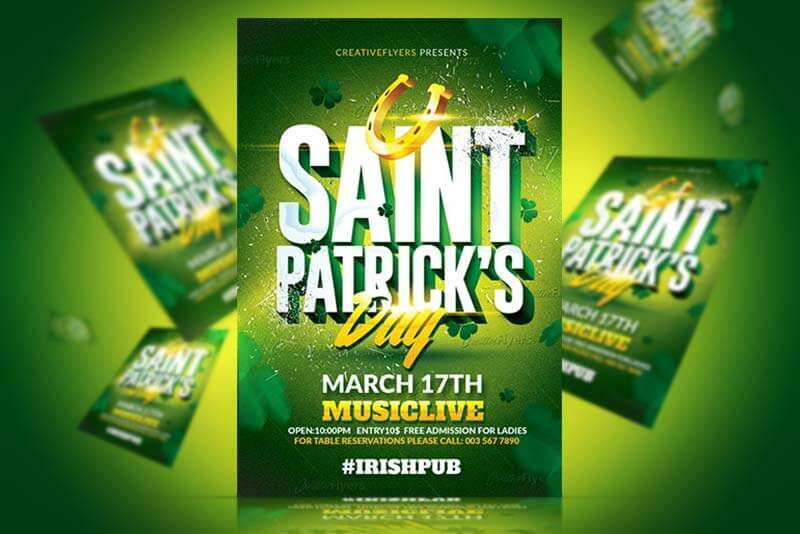 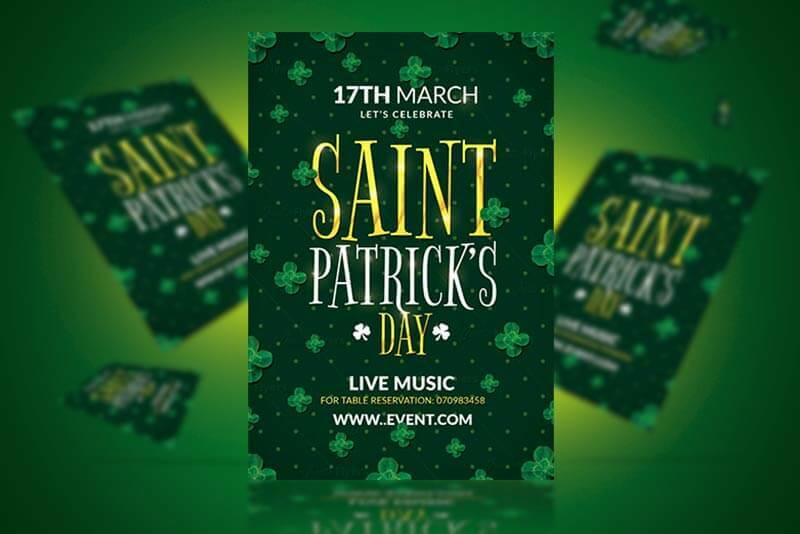 St Patrick’s Day Flyer Template to Celebrate Ireland National Day! 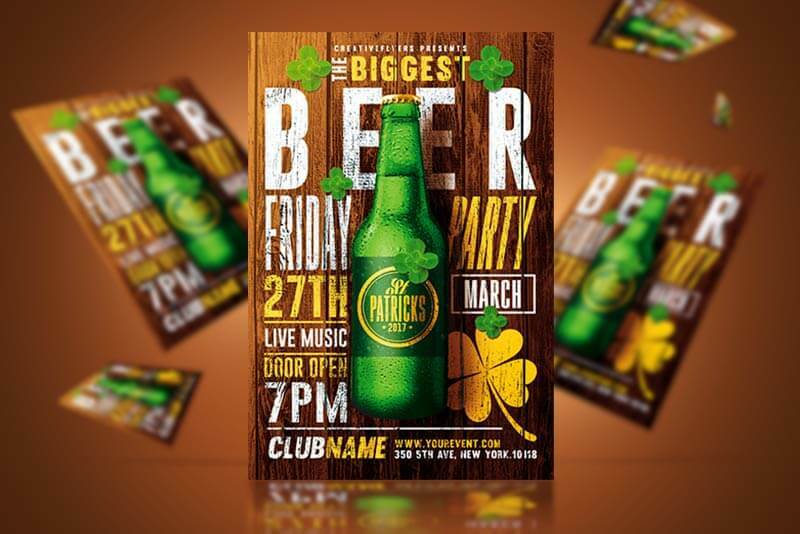 Photoshop Template PSD fully editable designed by Creativeflyers. 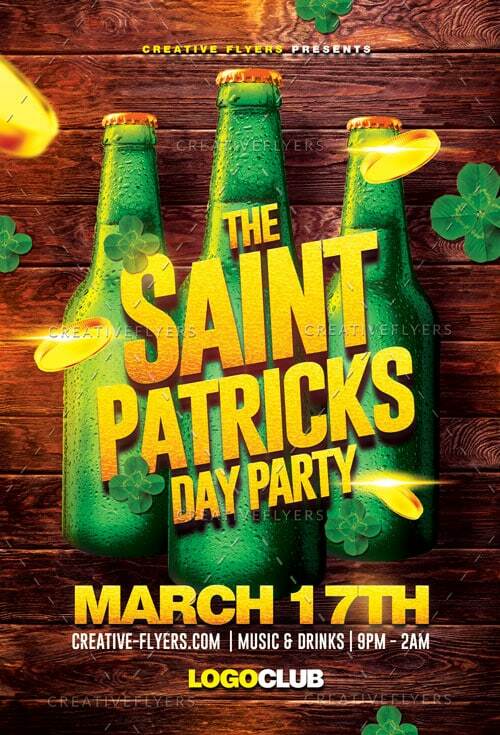 St Patrick’s Day Flyer Templater for photoshop !